Biofuels have been around for at least a century, powering everything from cars, to aircraft and ships. 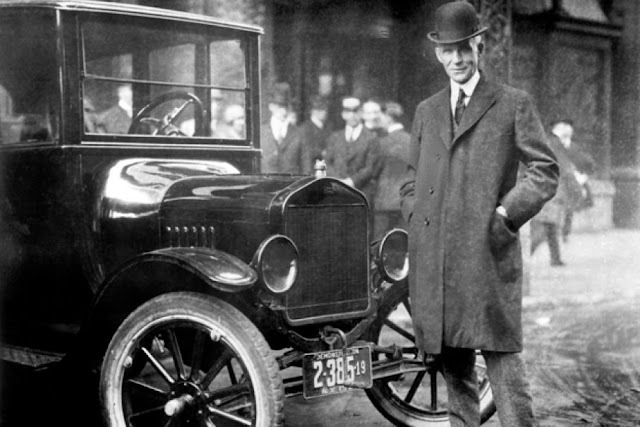 In 1925 Henry Ford showed a Model T running on hemp-derived biofuel. 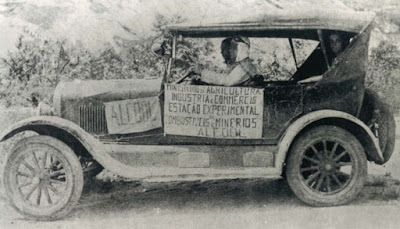 In Brazil Ford also experimented with a Model T using ethanol.So it’s not really a newsbreaker these days. However, on Wednesday, an Etihad Airways Boeing 787 in Abu Dhabi embarked on a roughly seven-hour flight to Amsterdam with its tank full of a mixture of jet fuel and biofuel. 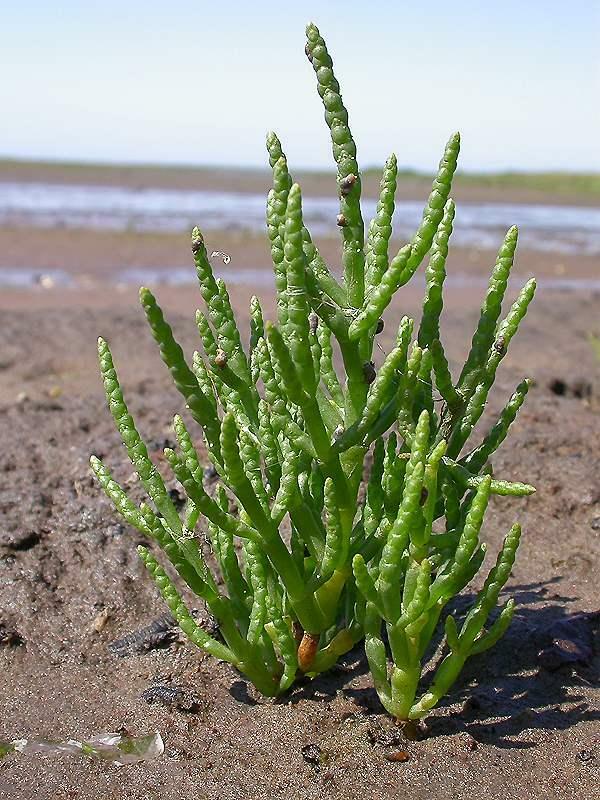 The biofuel was derived from oil pressed out of Salicornia plants, which require saltwater to grow. An Etihad Airways spokesperson said: "This was a proof of concept flight so the amount of biofuel being used was small," Laura Dunn, Etihad Airways' Communications Manager said. "It’s important to note, however, that the steps to produce this fuel are the same regardless of the amount. This flight was intended to validate the process of creating the fuel and establishing the full value chain." The Etihad flight yesterday was supported by research from the Sustainable Bioenergy Research Consortium (SBRC) at the Masdar Institute in Abu Dhabi. SBRC developed the biofuel that was used on the Etihad Airways flight by combining the Salicornia crop with a fish and shrimp farm in Masdar City, right next door to the Abu Dhabi International Airport. 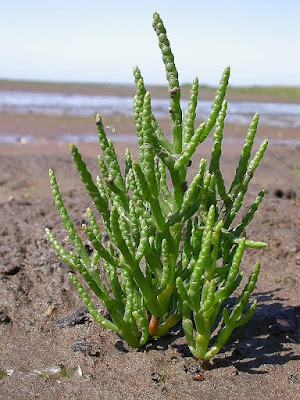 Salicornia is a genus of a succulent that grows in saltwater, meaning it doesn't consume valuable potable water in the desert. The plants are also fertilised by the fish, and any unused fertilizer water is diverted to a mangrove forest adjacent to the two-hectare Salicornia plot. 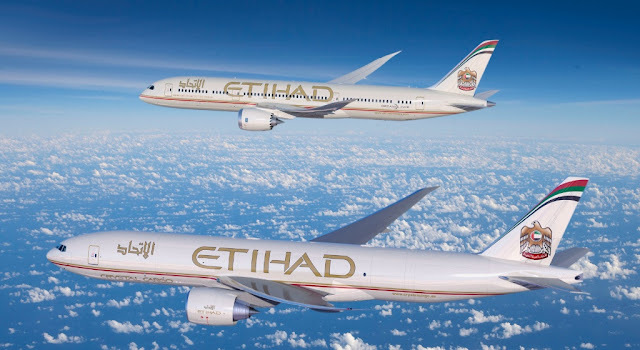 "This further provides valuable carbon storage before the naturally filtered and treated effluent is discharged back into the sea," Etihad Airways said. Etihad Airways says that "the biofuel is blended directly with jet fuel and does not require any modifications to aircraft, engines, or airport fuelling delivery systems." The airline said that it expects the SBRC to expand its operations to 200 hectares' worth of Salicornia over the next few years until it's ready for full commercialization. ExxonMobil has announced the technical ability to produce 10,000 barrels of algae-derived fuel a day by 2025. That's from just one Californian algae farm. Algal biofuels provide both a practical and renewable liquidised fuel, which in time can be scaled-up to reach commercial viability, and dramatically reduce the carbon footprint of transportation. The majority of this story was sourced from the FLIGHT AWARE website (www.flightaware.com). HYUNDAI ICONIQ - AN EVERYMAN EV?